A promising young woman has died an unfortunate death after being involved in a fatal road accident. 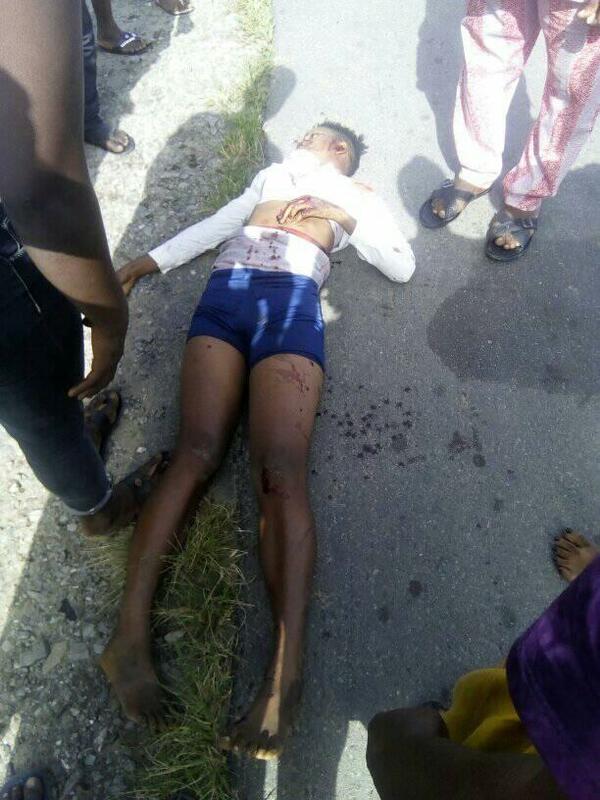 A young lady has died in a fatal accident early this morning in Rivers state. 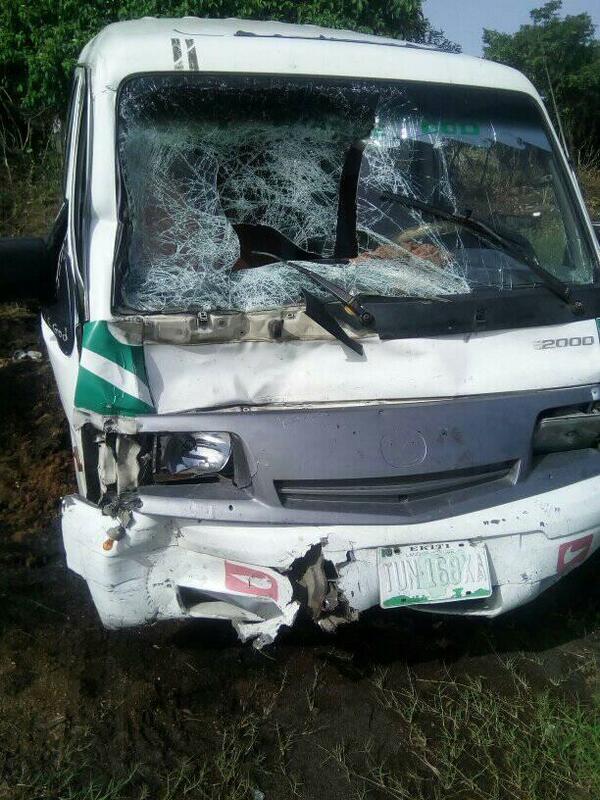 It was gathered that the deceased was on a motorcycle when the accident occured after collision with a bus. The lady was said to have been killed on the spot as other victims who were injured in the crash were rushed to the hospital. Her corpse has since been deposited in the morgue.